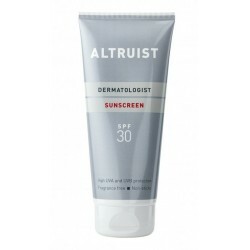 Altruist has a broad range of photostable UV filters, including the most advanced filter Tinosorb A2B. 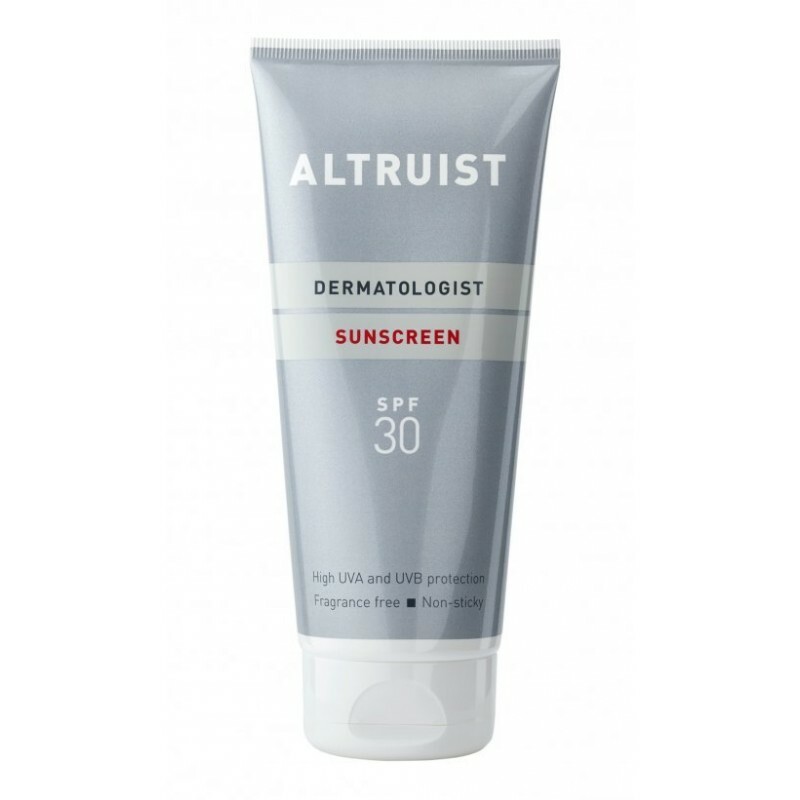 Fabulous cosmetic feel - easily absorbed, non-sticky and no residue. Hypoallergenic and fragrance free.